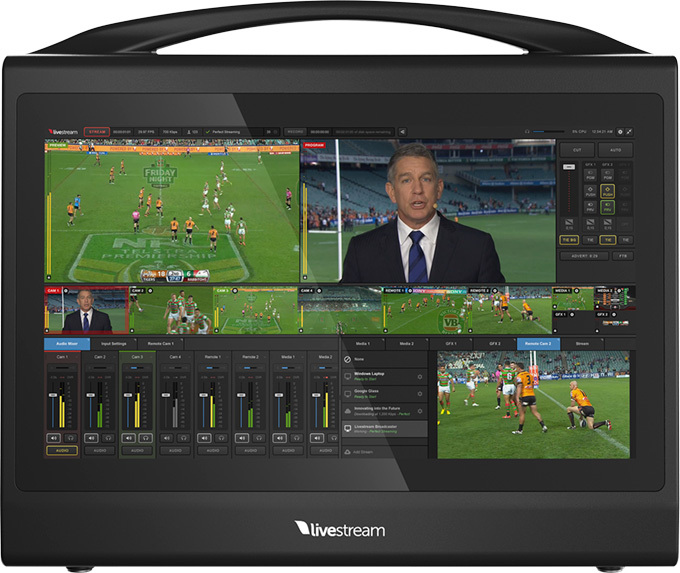 NextComputing combines specially-designed hardware platforms with Livestream Studio live production switcher software. The result is the most versatile, powerful, all-in-one solution for professional quality live video production. Click here to learn more about the Livestream Studio live production switcher software included with these NextComputing platforms.